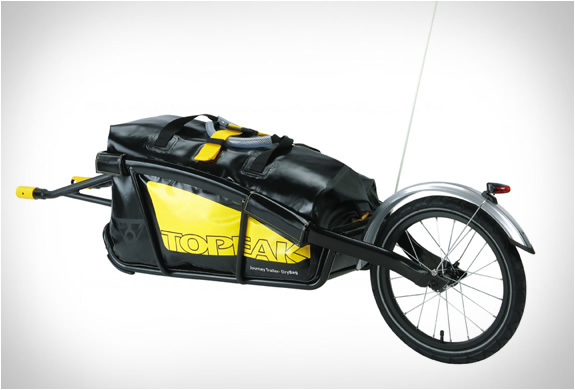 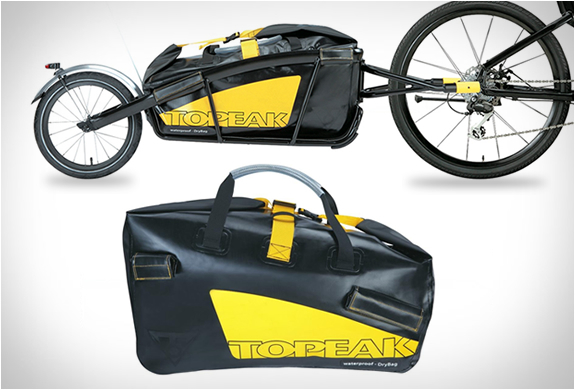 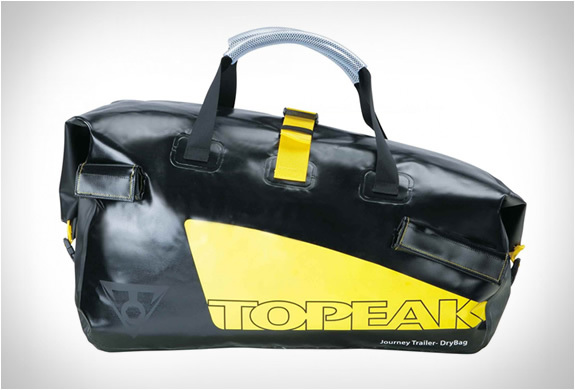 The Topeak Journey Trailer and drybag combo is perfect for a ride to the farmers market, to the office or for a world trip. 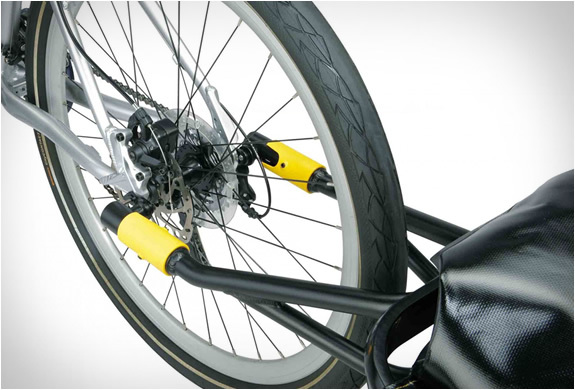 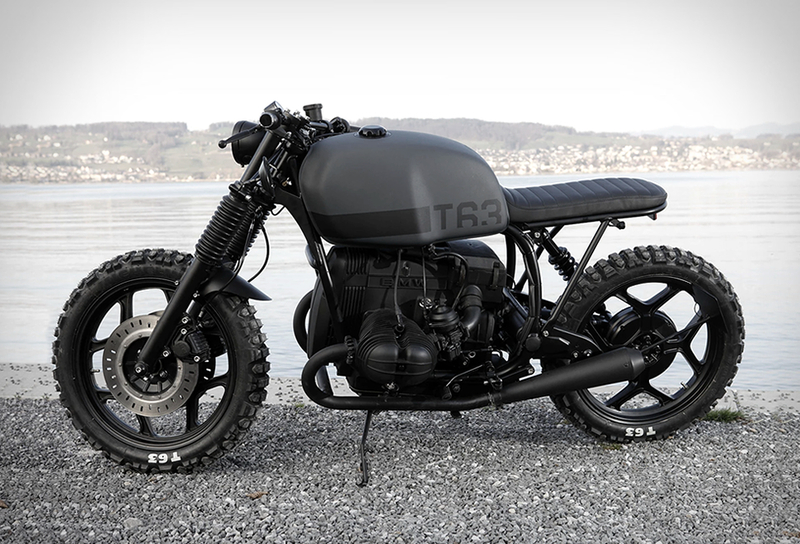 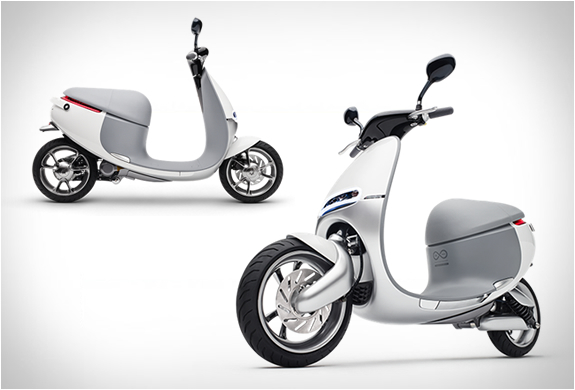 The lightweight yet rugged trailer attaches to the bike via SideLock quick release fittings, allowing for easy attach and release. 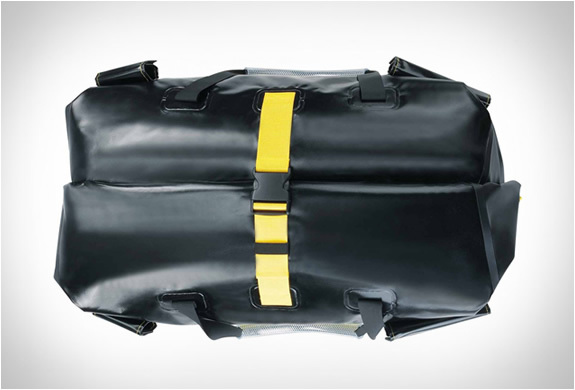 The integrated, removable 65.3 litres DryBag is waterproof and fits securely into the trailer.